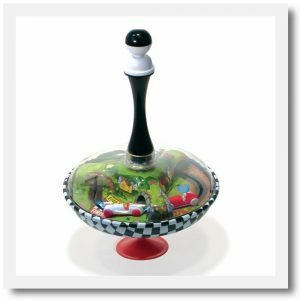 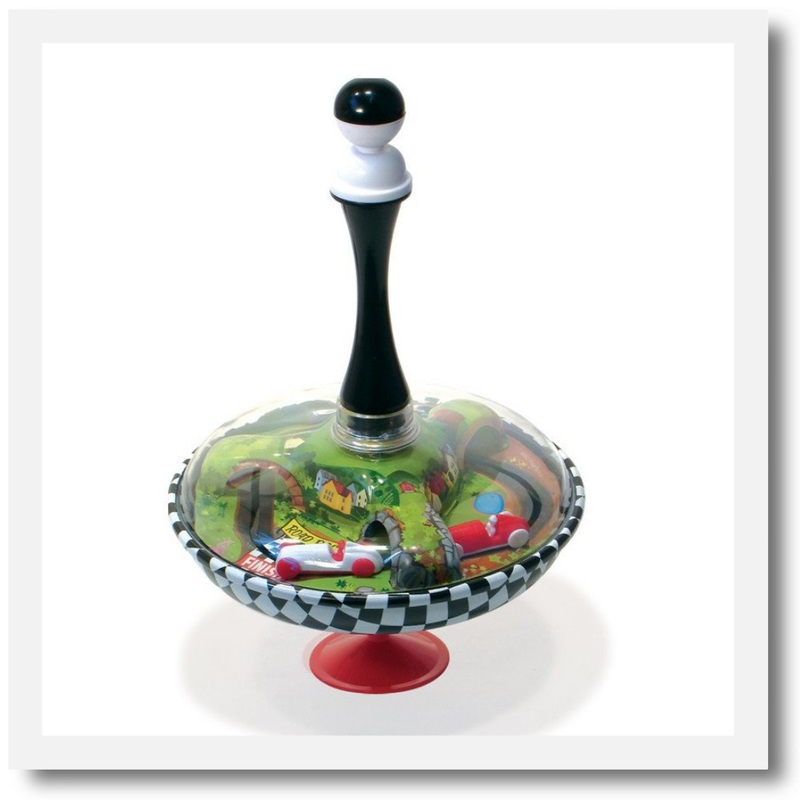 This is a traditional style spinning top with a twist. Press the handle and watch an old fashioned road race. As the top spins the two race cars chase one another through tunnels and countryside. 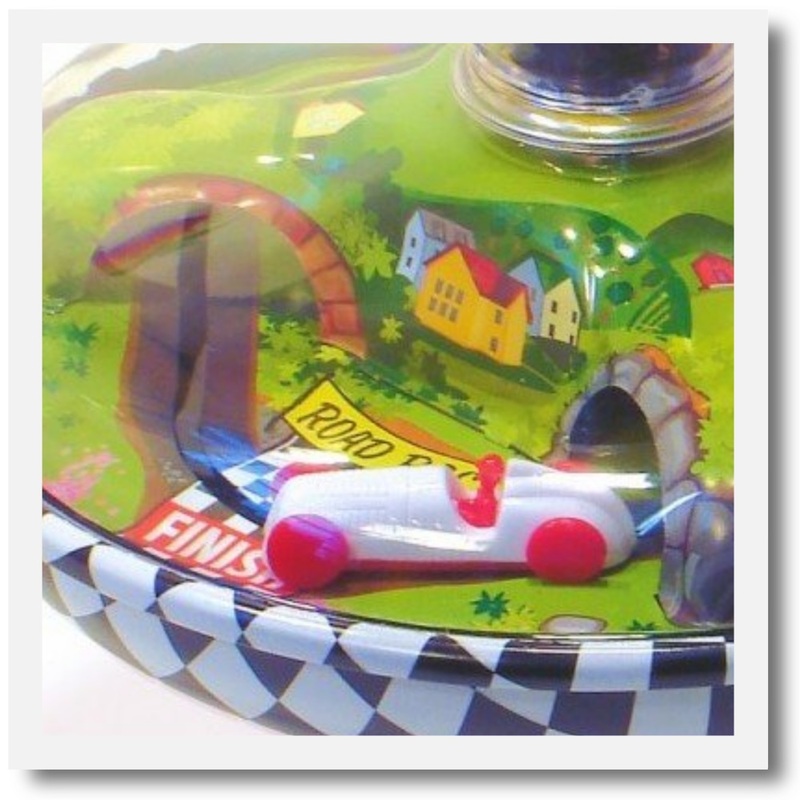 A charming gift for little ones who will be fascinated as the cars spin around the race track. 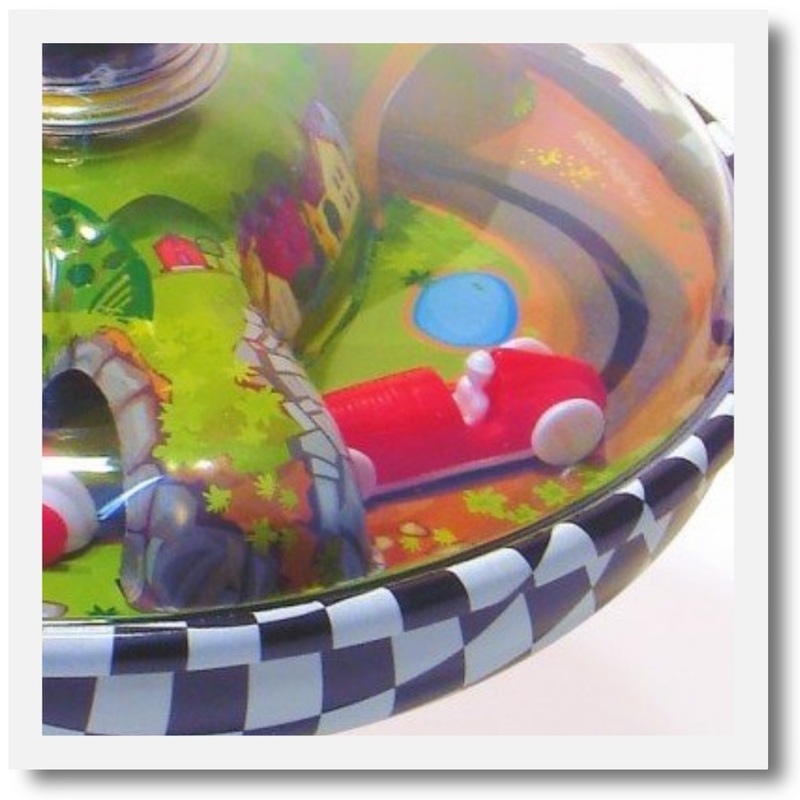 The underneath has a chequered flag design and there is red stopper to make it sturdy while you spin away! 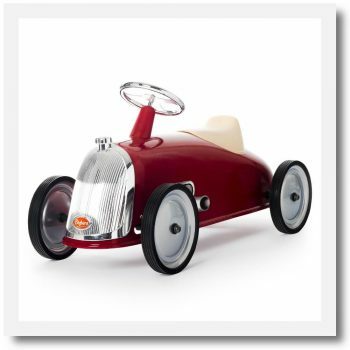 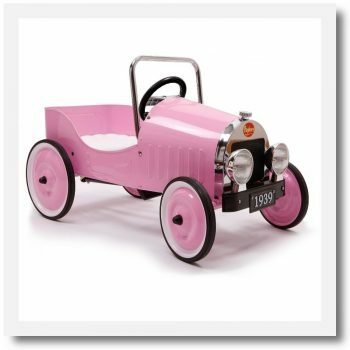 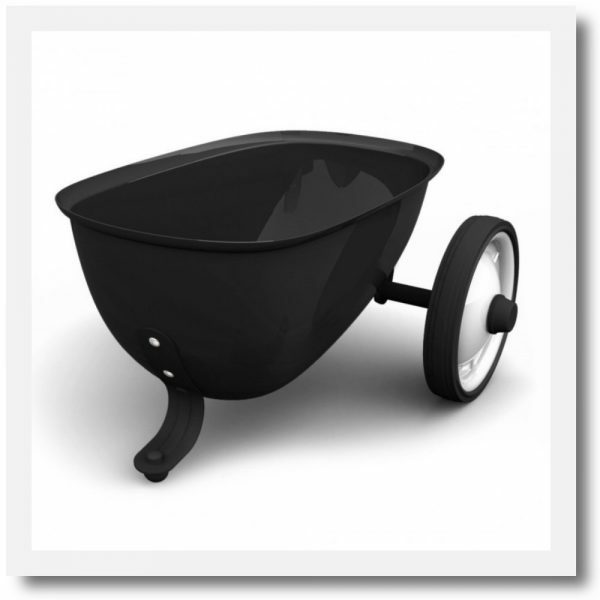 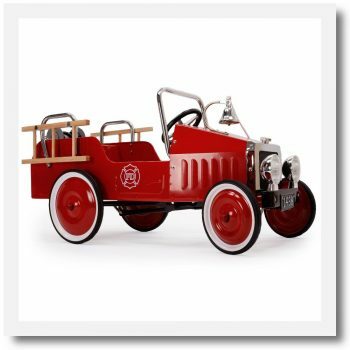 Beautifully designed by specialist French toymakers Vilac, who have been producing timeless heirloom toys since 1911.